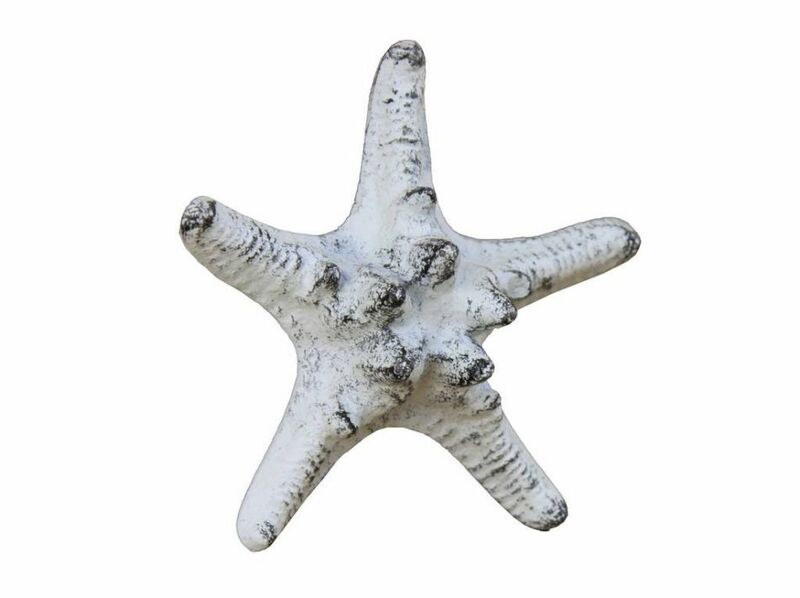 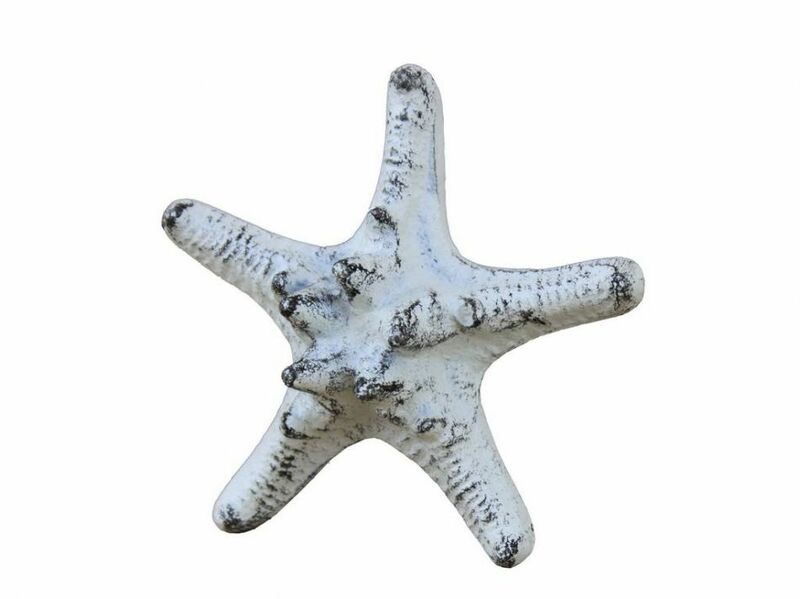 Rustic Whitewashed Cast Iron Decorative Starfish 4.5"
Handcrafted by our master artisans, this fabulous Rustic Whitewashed Cast Iron Starfish Paperweight 4.5" is the perfect addition to any desk - whether at home or in the office. 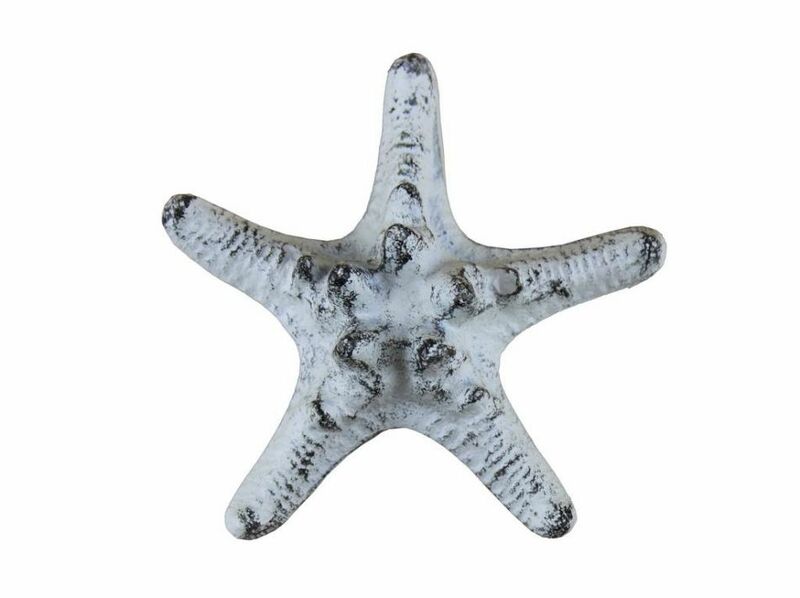 Charmingly stylish, this starfish paperweight will hold your documents in place, and exude a decorative beach style for your work space or even on your coffee table. 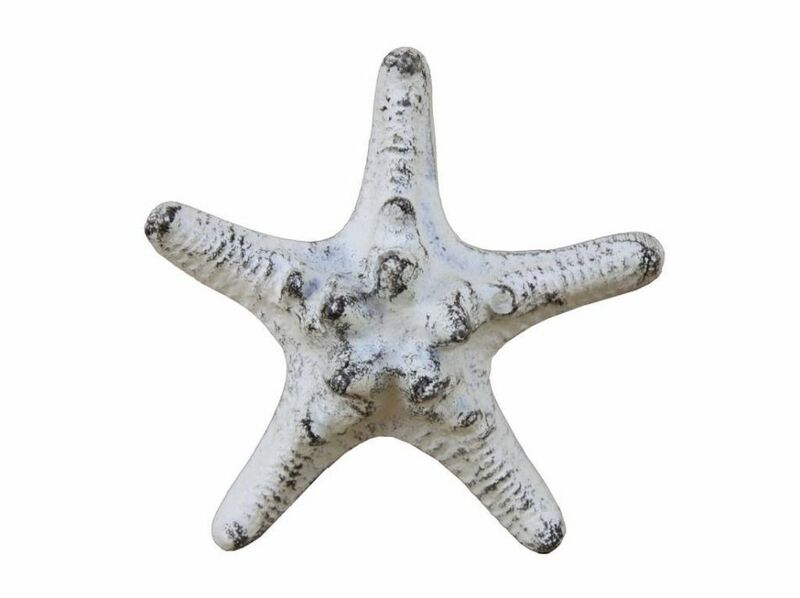 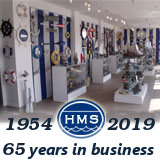 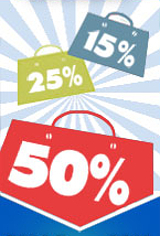 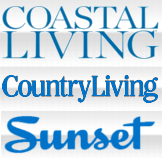 Make use of this beautiful weight and who your affinity for sea loving creatures!